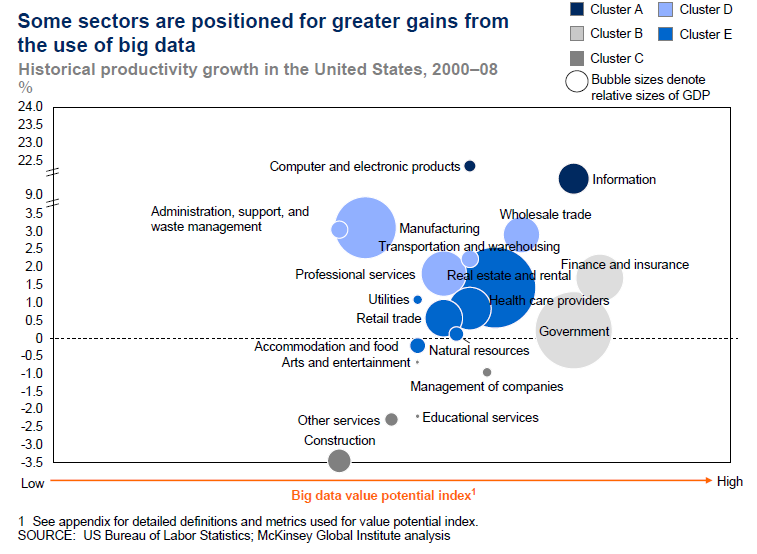 It is clear from reading the McKinsey Global Institute (MGI) report, Big data: The next frontier for innovation, competition, and productivity, that big data is now recognized as an important factor of production, alongside labor and capital. These systemic barriers as clearly spelled-out by Paul Teicholz,? 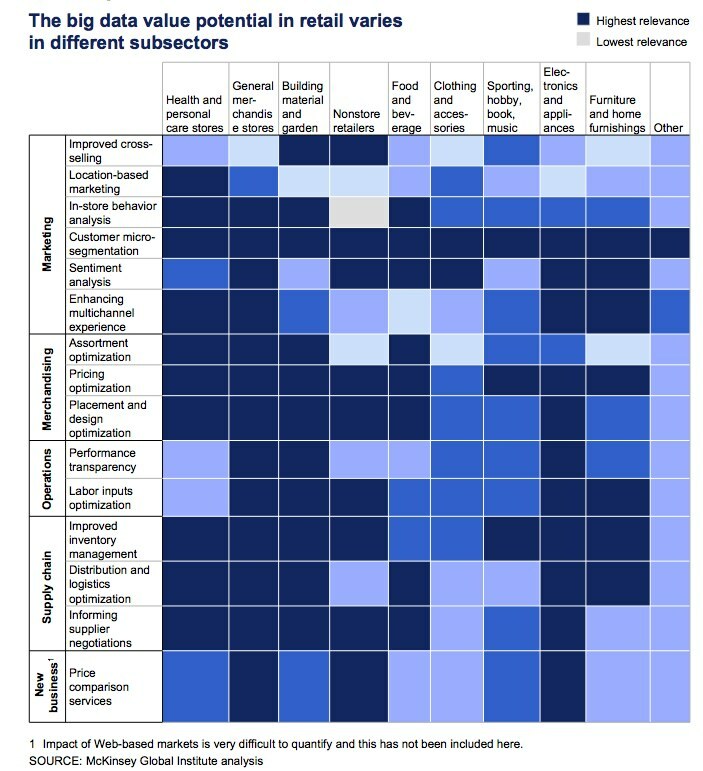 Professor (Research) Emeritus, Department of Civil and Environmental Engineering ?Stanford University, in Labor-Productivity Declines in the Construction Industry: Causes and Remedies (Another Look). In terms of the type of data generated and stored (it varies by sector) Construction – as one would expect – has most of its data in the form of images; next, in text and numbers; and the least amount of data stored in video and audio… read more. Continue reading on the DataDrivenDesignBlog to learn more about the potential benefits for utilizing big data in construction and to learn more about the data challenges in the industry today. We follow the DataDrivenDesignBlog, and if this post helped you, you should too. Have questions? Contact us, visit the Synergis website or subscribe to our blog.